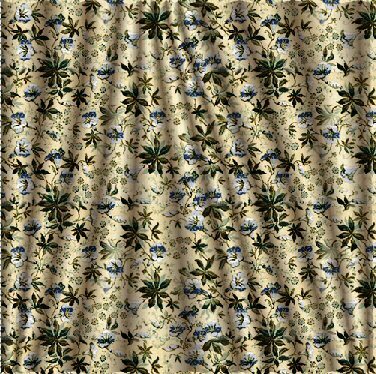 This is a tutorial on using the Mesh Warp Tool in PSP8 to create drapery. 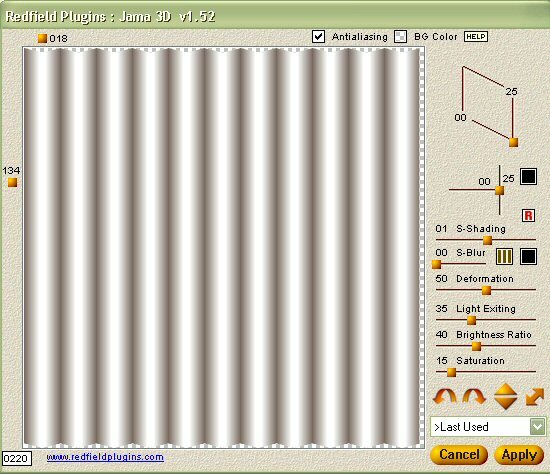 You’ll also need the Jama 3D Plugin from Redfield Plugins (freeware). I’ve also been told that Photo Paint has a similar tool called Mesh Warp that should allow you to do this as well. Photoshop also has a tool called Liquify that does something similar and Painter users can use the Liquid / Distorto brush. Since we’re just practicing, create a new document, 500×500 and fill with white. Now, go to your plugins menu and select the Jama 3D filter from the Redfield submenu. Make sure that the 1 Jalousie preset is selected and the image will look like the image to the right. If you want horizontal drapery, go ahead and apply now, but we’re starting with vertical drapery. 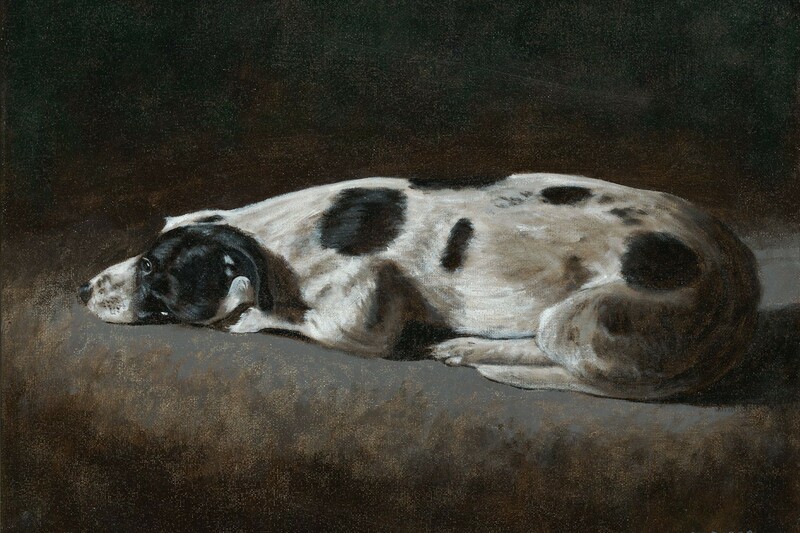 Click on the rotate tool until the image has vertical drapes. 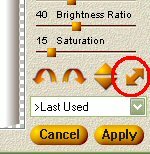 After following this tutorial, feel free to play with the other settings to get various shading possibilities, but for now, just click on Apply. Back in PSP8 proper, select the Mesh Warp tool. Depending on how detailed and large the drapery is, adjust the horizontal and vertical mesh amounts. For now, choose 5 for both horizontal and vertical. Start moving the mesh points around to resemble drapery. Just play around for now getting used to the tool and creating different drapery shapes. Please note that the outside mesh points cannot be moved up or in, so you’ll need to account for this when determining the mesh count and moving the points around. The outside vertical points will go up and down but not left or right, and the outside horizontal points will go left and right but not up and down. This is probably the only failing in this most excellent of tools. 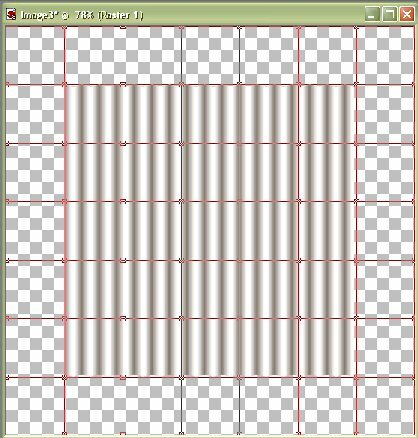 Before you start moving the mesh about, resize the canvas by 100 or 200 pixels, then increase the mesh size so that at least one of the mesh lines is on or near the edge of the image. There can be one or two mesh lines outside the image, or none if you prefer. This gives you greater control over the mesh warp and takes care of PSP’s limitation. 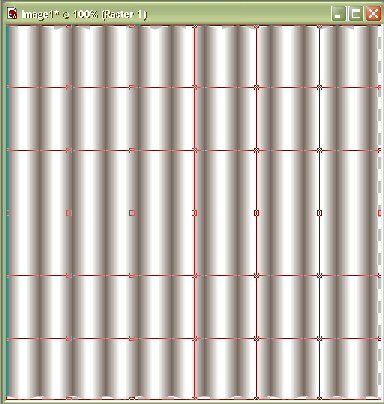 Just make sure you resize the canvas before you start moving the mesh about, otherwise you’ll have to apply the mesh warp before you can resize the canvas. When you are happy with what you have, double-click on one of the mesh points to apply the Mesh Warp tool, then select a different tool (the arrow is a good choice) to see the results. This is kind of plain though, so let’s add a pattern. Create a new layer above the drapery and set the Blend Mode to Multiply. 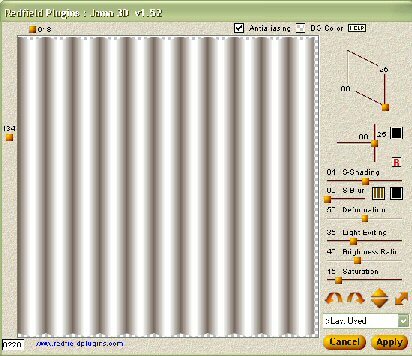 Select a pattern and fill the layer with the pattern. It will look similar to what you see to the right. 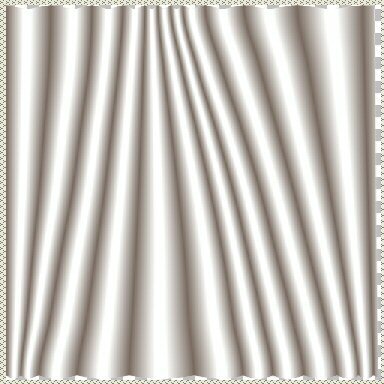 Don’t forget to play around with the mesh warp tool to get interesting shapes for your drapery. These are fairly uniform in order to give you an idea, but is rarely what you’ll see in real life. Now that you know the basics, go to the drapery swag tutorial to learn more. My sincere thanks to Cris Palomino and Robin Wood for helping me with this tutorial.